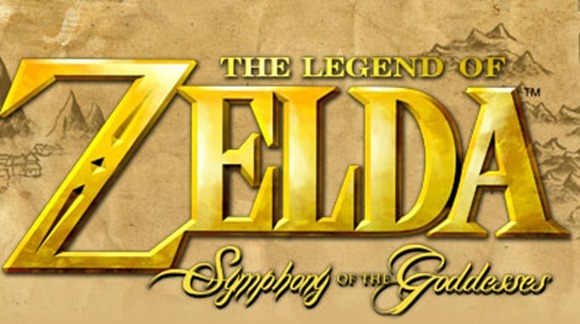 Did you miss your opportunity of attending a Symphony of the Goddesses concert? Well, there are still a select few dates left on the schedule, and presumably more to be announced. Currently on the schedule, there is a tour date in Milwaukee, Wisconsin, two dates in Sydney, Australia, and a date in Portland, Oregon. If you plan on attending any of the upcoming concerts, you can get 15% off the ticket price by using the promo code bokoblin. For those of the attending the Milwaukee concert, we’ll be right there with you! Several members of the Zelda Dungeon team will be in attendance at the Milwaukee concert. I previously attended the Chicago concert, but I’m just as excited for the upcoming Milwaukee tour date. Are any of you attending any of the upcoming concerts? Are you still waiting for the concert to come to your city? Sound off in the comments below!